Hey folks, Valkor here. 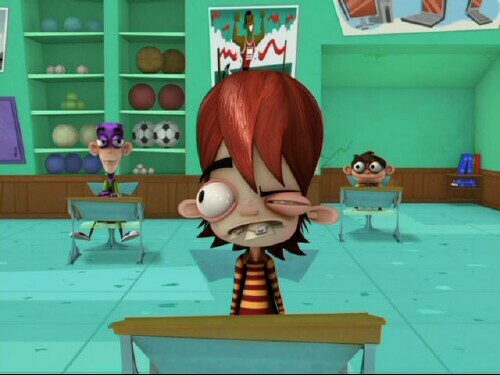 The folks at Paramount Home are back in the Val-Cave, bringing along with them one of the wackiest yet entertaining piece of CGI animation I've experienced in quite some time. 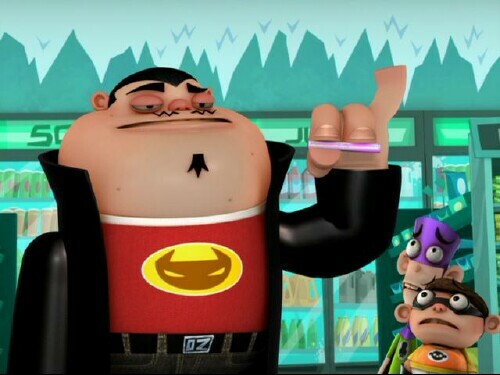 I know very little of the duo known as "Fanboy and Chum Chum", but I do know this – I likes what I see and I wants to see more. Let's start things off with a little back story on this wacky duo. 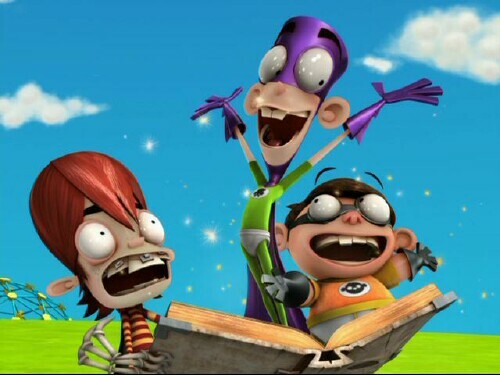 The show "Fanboy and Chum Chum" is a CGI-based cartoon series based on the characters that are extreme nerds when it comes to sci-fi/fantasy. 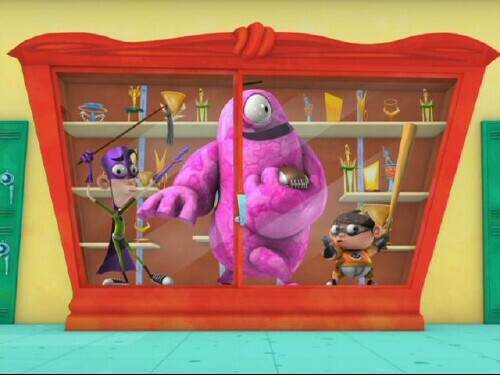 Both sport superhero attire on the daily with Fanboy wearing a purple and green getup and Chum Chum dressing in an orange and black outfit; both sport their underwear on the outside of their clothing (as most superheroes do). In each episode the two get into all sorts of misadventures in the town of Galaxy Hills. And on this single disc DVD we get to experience eight episodes highlighting some of those adventures. Let's explore a few shall we. 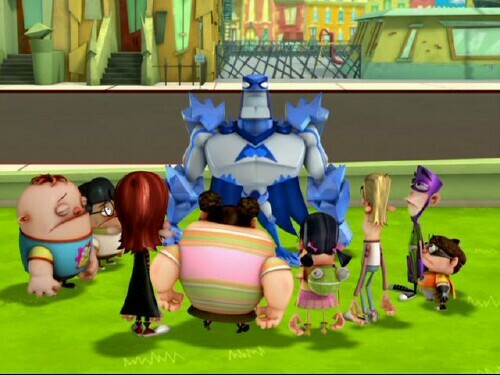 Chimp Chomp Chumps – Chimp Chomp: The Movie is set to be unleashed upon the masses and Fanboy and Chum Chum buy the last three tickets. And since Chimp Chomp is Boog's favorite video game, he'll do anything to get that last ticket. ANYTHING! 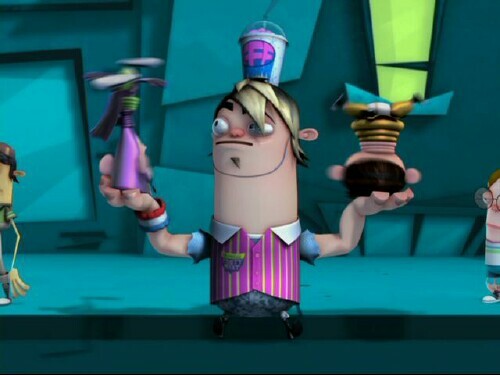 Dollar Day – Fanboy and Chum Chum have one dollar to buy two Freezy Freeze drinks. But Chum Chum uses the dollar to play Chimp Chomp before they could buy pay for the drinks. Now the two must come up with a buck or be labeled as thieves. Freeze Tag – When Man-Arctica, the boy's favorite superhero comes to town, he's invited to play a game of freeze tag – which the hero takes literally. 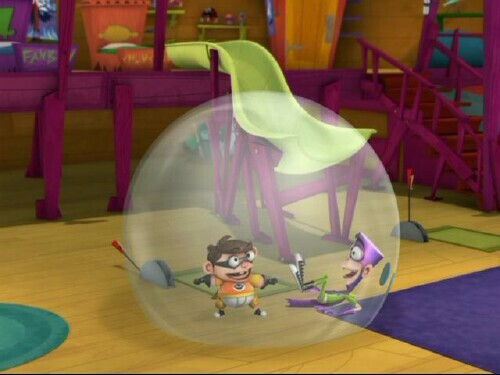 Other features include animated Fanboy and Chum Chum shorts and the pilot episode for "Planet Sheen" (a Jimmy Neutron spin-off). So when all is said and done, is this single disc entry worthy enough for purchase? We'll find out in the TOV Breakdown. 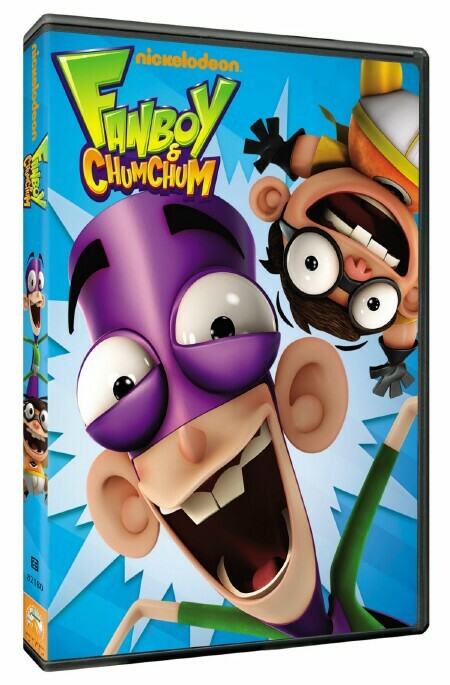 It wasn't until I was presented with an opportunity to review this DVD that I've actually heard of Fanboy and Chum Chum. And I'll be honest, after reading the press release I was a bit worried about what I would actually be watching – because it all sounded so kiddy and weird. Well now that I've watched eight episodes of the show, I can honestly say – I want more! The duo take fanboyism to the extreme, wearing their superhero garb daily, plus the messes they get into are downright hilarious. My favorite ep is "Dollar Day" and what cracked me up the most is when Chum Chum takes their only dollar and puts it into the Chimp Chomp machine, only to lose 3 seconds later. I can totally relate to that, having lost many a quarter in new arcade machines. The rest of the stories are equally as wacky, outrageously funny and oh so entertaining. Yes, the geek in me can truly appreciate this series. 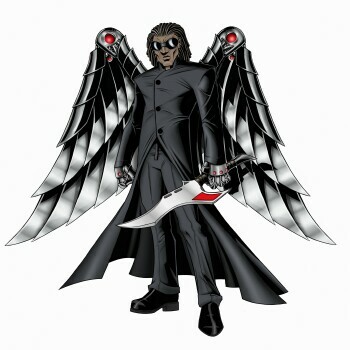 Those eight episodes go by really fast and the DVD could have used more extras, maybe to highlight some of the star power such as Jaime Kennedy or Josh Duhamel, or how about a look at the characters origins? 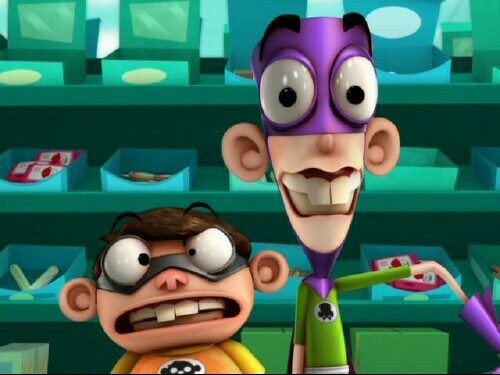 Fanboy and Chum Chum DVD gets a release on May 24th and it's an experience you won't wanna miss. Though the ride is a short, it's certainly long on the laughs. I highly recommend it. And out of TOV 5 stars, I give Fanboy and Chum Chum DVD a 4 and it's been Valkor viewed, TOV Approved!